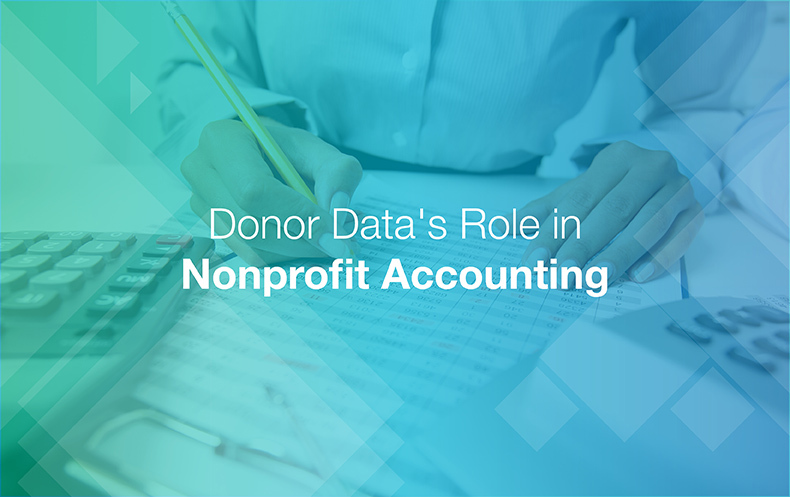 Donor data comprises the nuts and bolts of the nonprofit machine. They’re like the 1’s and 0’s in software—necessary for the existence of the larger organism, but hard to parse meaning from without looking at the bigger picture. Luckily, donor data is a little more intuitive than a page of binary numbers—after all, you can look at a name, a date, and an amount, and know that someone donated so much money at a specific time of the year. But the important part is knowing how to take a step back and see the pattern this donor data creates. If you know the tendencies and habits of those who have donated to you—and better yet, those who haven’t whom you can capitalize on—it means knowing when and how to ask them for multiple donations. Interactions with donors can be, at times, a Viennese Waltz. It requires skill and finesse, and one wrong step can mean souring the mood of your partner. Say you’re a nonprofit specializing in providing livestock to impoverished families to create self-sustainment, and you desperately need to purchase a new trailer to transport cows after the old one broke down the other week. However, funds are running a little dry, and the typical donors aren’t expected to give anytime soon. So what do you do? Did you consider asking that farmer who pledged to help with transportation costs several months ago, but never followed through? At this point, I should tie in why this example is important to nonprofits in particular. When dealing with donations, nonprofits have to implement fund accounting, which is special. Nonprofits have to know what purpose their money is for, and whether that money is restricted or unrestricted. That farmer who only wants to donate for transportation purposes? If he donates, you are not allowed to spend that money on anything other than your transportation fund. Expanding further on fund accounting: if you have a restricted fund—say someone donated with the stipulation that you only spend it on building repairs—then your organization is not allowed to spend that sum on anything other than repairing your building. It can be argued that unrestricted funds are better than restricted, since you can use unrestricted funds on anything, including building costs. If you’re an organization looking to make a purchase with donations, but the unrestricted fund is insufficient to cover the costs, consider looking at donor trends to identify people who are passionate about helping in a particular way. It’s possible that when Mr. Farmer agreed to help, it was because he receives discounts from a friend when purchasing trailers and wanted to indirectly extend that discount to you. Depending on the person, they’ll either donate to a restricted fund or an unrestricted fund. Wouldn’t it be nice if all your donors gave unrestricted donations, free for you to do with as you please? Unfortunately, reality isn’t always this convenient. The more complete snapshot you have of both potential and actual donors—aka donor data—the more likely you are to come across someone who will help you through the best means possible. Many nonprofits do a pretty good job of recording financial transactions, or even email blasts and other basic information, but many don’t think to keep track of every fact in an interaction—to learn more about the man/woman behind the digital mask, and the kind of person they are. If you put in the time and effort to record and remember the little things about a donor, to get to know them on a personal level, it will strengthen the relationship and create a bond between donor and nonprofit, thus making it more likely they’ll donate in the future. Consider recording the details of phone calls and email conversations, or notes from personal visits, or even copies of personalized thank you letters. These details may seem insignificant at first, but over the long run can become a game changer when your nonprofit differentiates itself as the organization that listens. Historically, especially from the point-of-view of a smaller organization, compiling donor data is synonymous with spreadsheets. After all, people have been using Microsoft Office for years, and Excel is a comfort pick for anyone new to the field. 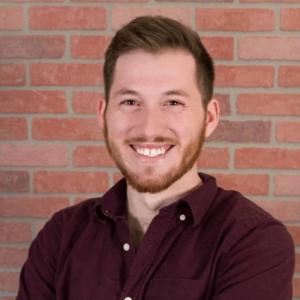 When doing research for better nonprofit accounting software, these people may come across a plethora of names that don’t mean anything to them, but make big promises to streamline the arduous task of inputting data. Take some time when searching for the right software for your organization to ensure you find a product that meets your needs. In review, we unpacked the concept of donor data and explained why it’s important when making decisions about the donors that data came from. 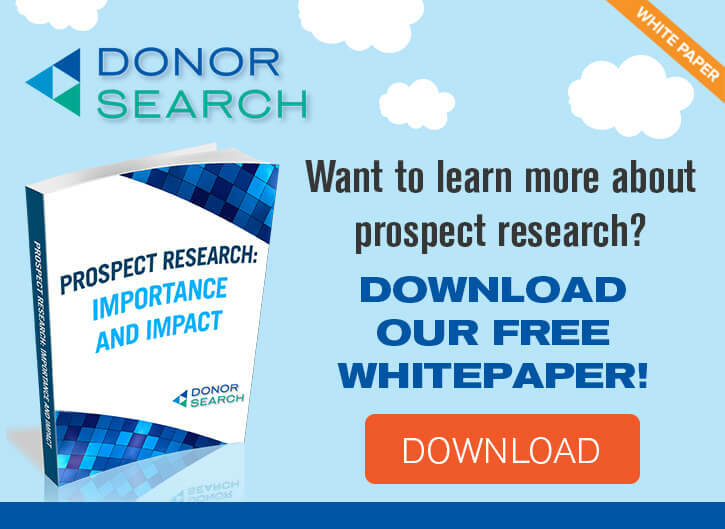 Organizations underestimate the value of quantifying every bit of information coming out of donor interactions, and how that information can help them interact with those donors in the future. Donor mentions they’re expecting a baby in the next few months? Then ask them about it the next time you talk! Make the conversation about the person, and not about the change in their pockets, and you’ll find people will genuinely care about your organization and the goals it’s striving to achieve. Do that, and the money will come in its own time.